* 1. 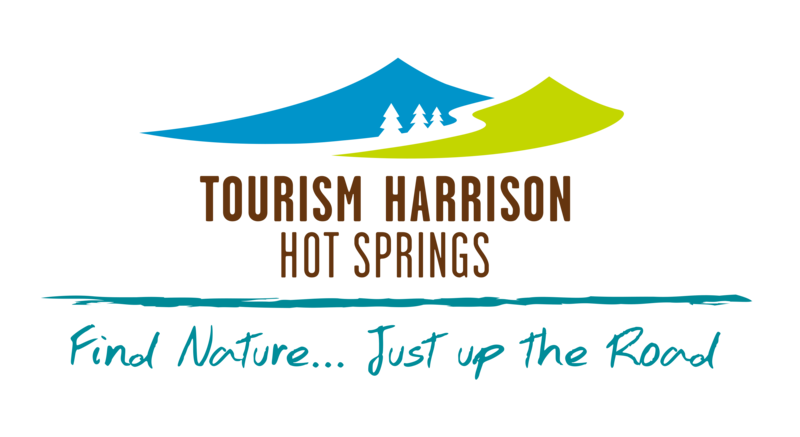 When was the last time that you visited Harrison Hot Springs? * 2. How long did yo stay in Harrison? * 3. If you stayed overnight where did you stay? * 5. If you stayed at one of our accommodations did it meet your expectations? * 6. If you ate at one of our restaurants did it meet your expectations? * 7. What was your main reason for coming to Harrison? * 8. What activities did you participate in when you were in Harrison? * 9. How did you find out about Harrison? * 10. Would you recommend visiting Harrison to a friend? * 11. If you would like to be entered in our contest for a one night stay at the Beach Hotel including two passes to the Harrison Public Hot Springs Pool please provide you email address. * 12. Do you plan on visiting Harrison again?